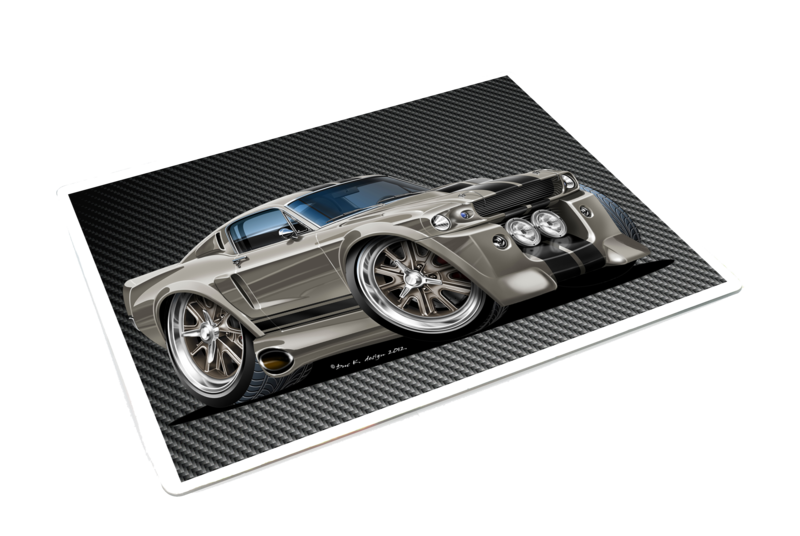 Our mouse mats are the perfect place to rest your mouse, with a 6mm thick rubber base and a fabric surface they are printed just as you see in the picture above, we add a carbon fibre panel for maximum visual effect and mat protection. Just select Mouse Mat from the drop down option boxes that will appear when you have clicked on YOUR car picture (see 'How to Order' instructions below this message). THIS WILL OPEN A NEW BOX FROM WHICH YOU CAN SELECT YOUR MOUSE MAT FROM THE DROP DOWN 'SELECT YOUR ITEM' BOX. IF YOU WANT TO ORDER MORE THAN 1 PRODUCT, SAY A MOUSE MAT AND A COFFEE MUG, THEN AFTER YOU HAVE SELECTED YOUR FIRST ITEM, JUST CLICK ON THE 'CONTINUE SHOPPING' TAB AND THEN ORDER YOUR SECOND ITEM. IF YOU WANT A THIRD PRODUCT JUST REPEAT THE PROCESS.